Naomi will be teaching soothing, flowing therapeutic vinyasa and David will be cooking heartening vegetarian feasts to renew and refresh. As ever the yoga will be suitable for all levels of practitioner so you can come with your new-to-yoga partners, your pregnant friend, your yoga teacher pal or your mum - they will all be looked after. The house is a stunning Georgian pile on the edge of Hassocks (a quick train from London Victoria or London Bridge) with a glorious garden and incredible views. Rooms are mostly shared, some are single. The retreat costs £395 per person or £350 pp if you're booking with a friend (or two). We will begin on the Friday night with a relaxing flow class 7-8.30pm followed by supper. 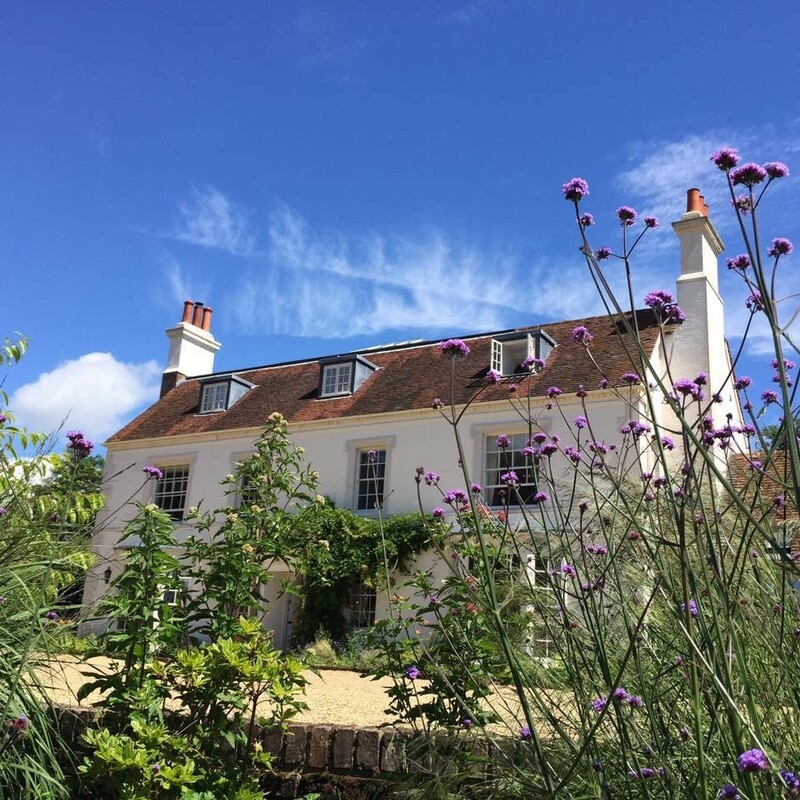 There will be meditation and yoga throughout the weekend as well as plenty of time to rest, enjoy a massage or go for a walk across the Downs.